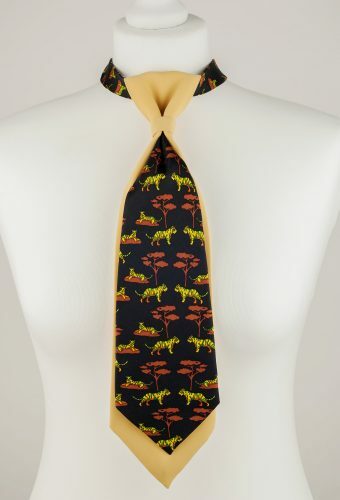 Bebrave Neckties are handmade from vintage ties and worn by men and women around the world. 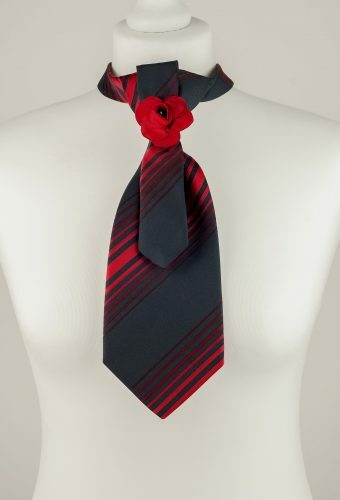 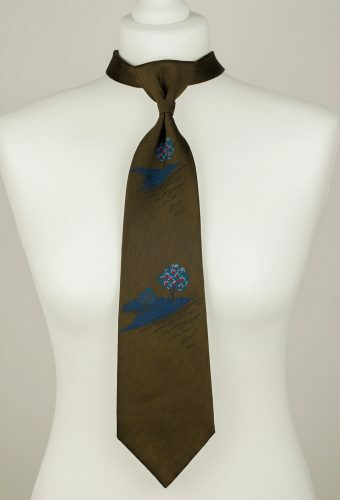 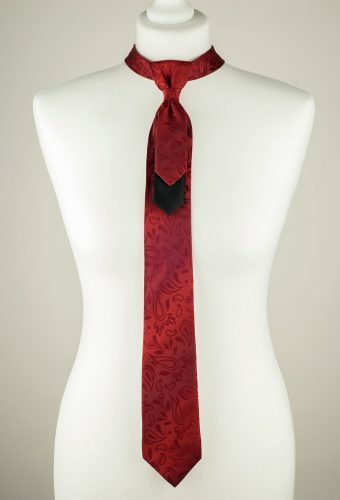 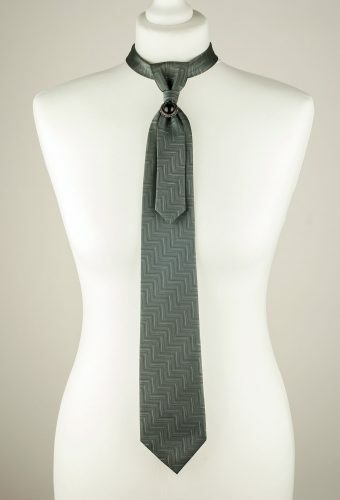 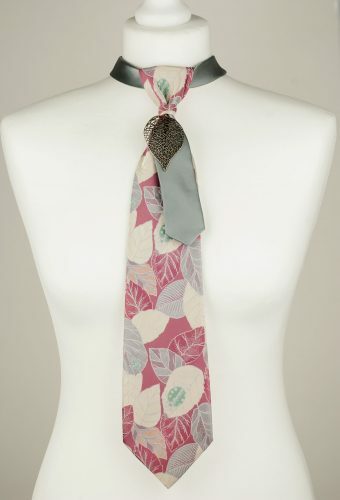 It is an original alternative to the classic tie, designed for people who love being unique. 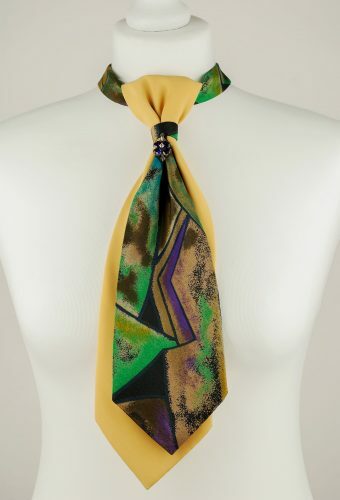 By buying Bebrave accessories you are supporting small family business and the most importantly you are incorporating an environmentally friendly approach in your lifestyle and making our planet cleaner and healthier place to live!